Salzburg Card – Is It Worth Buying and Should You Invest In One? 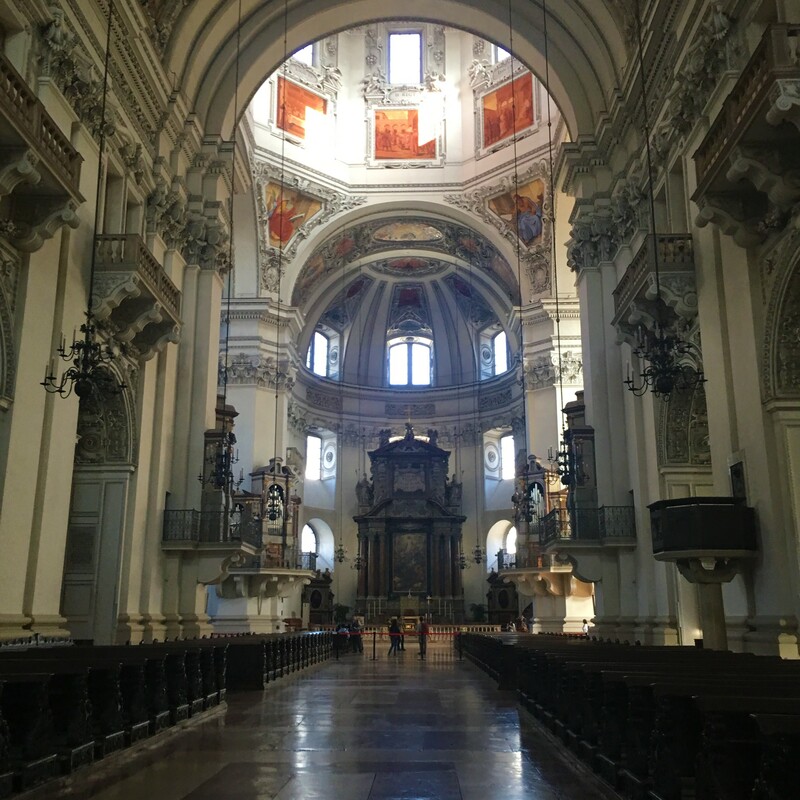 Mozart’s birthplace and the backdrop for the famous musical, The Sound of Music, that’s what Salzburg is… but let’s not sum it all up just yet, as Salzburg has much more to offer. From beautiful Baroque architecture, to a true Bavarian Alpine backdrop, from breathtaking lakes to jaw dropping views and a fantastic beer culture, this city will truly grow on you. Today we will focus on the city card that Salzburg has to offer- The Salzburg Card and whether it’s worth investing in? Let’s find out. 8. Discounts on several concerts and cultural events. 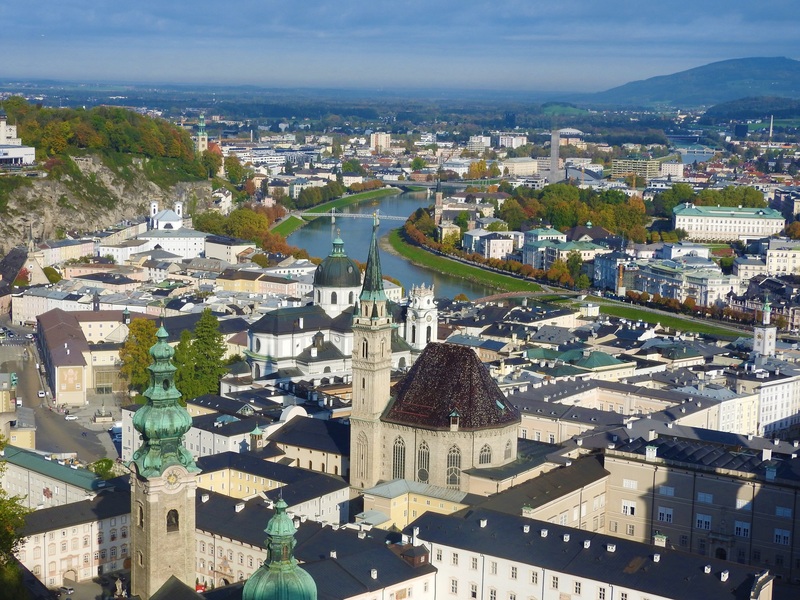 For the full list of free attractions covered under Salzburg Card and other offerings click HERE. 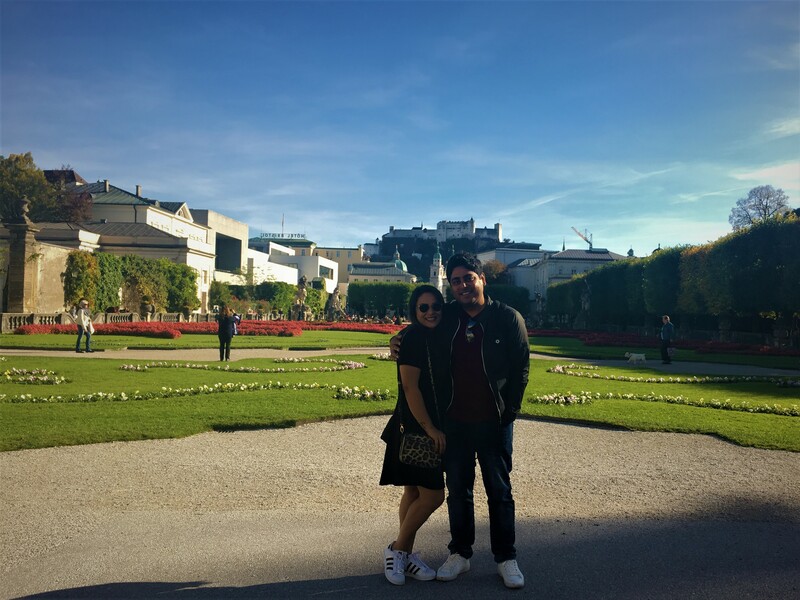 Now coming on to our personal experience with the Salzburg Card, let me list out the attractions which we ended up going to and really liked. 1. 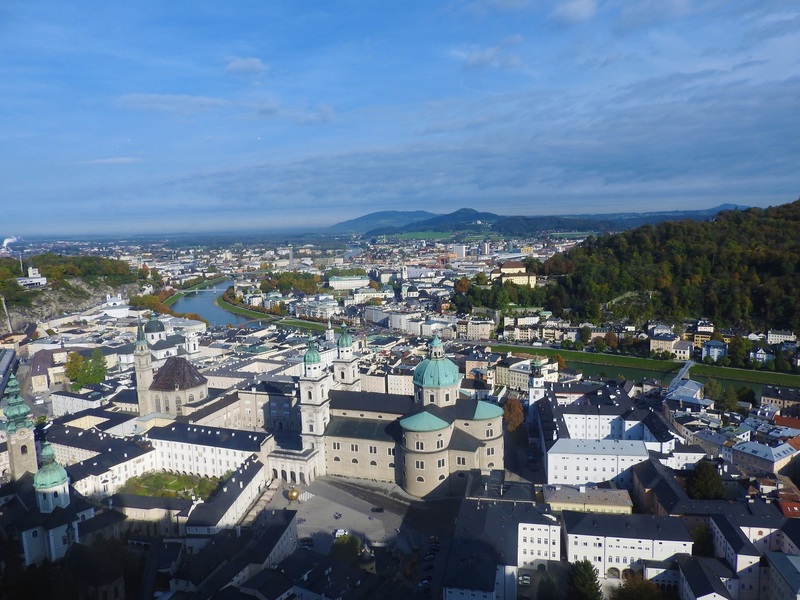 Hohensalzburg Fortress – The fortress dominates the skyline; throughout the city you will have several vantage points to see it from different angles. 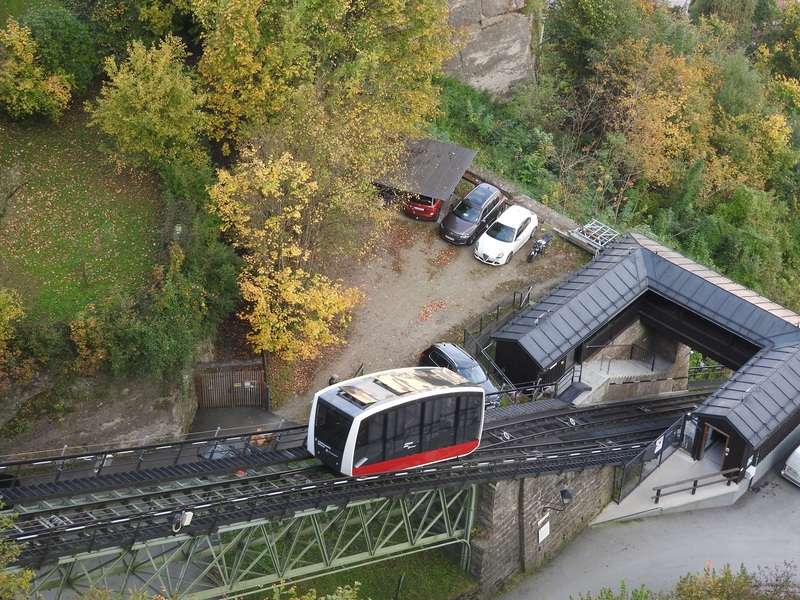 The ride up to the fortress (through the funicular) is included in the Salzburg Card. The panoramic view of the city and the surrounding mountains from the castle are breathtaking. Tip – reach there before 11 AM to get access to the state rooms free of charge. Apart from the spectacular views we particularly enjoyed the little puppet museum inside the castle. 2. Domquartier – The perfect place to get a comprehensive peek into the history of Salzburg; with the Salzburg Card you not only get free access, but also the privilege to skip the line. Club it with the visit to the cathedral and other attractions around the old town. 3. Untersberg – Situated just half an hour away from the city center (an easy bus ride) this is Salzburg’s legendary local mountain. The Unterberg ride will take you up and down the snow caped mountain for free with the Salzburg Card and once you are right at the top enjoy the views, a short hike in the snow or just enjoy some hot chocolate. 4. Schloss Hellbrunn and the Salzburg Zoo – On the way back from Unterberg one can easily make a stopover at the Schloss Hellbrunn and The Zoo. Entry to both the places are free with the Salzburg Card. 5. Museum of Modern Art Salzburg Mönchsberg & the View from outside terrace – The Museum der Moderne is located on the Mönchsberg hill. It houses international art treasures from the 20th and 21st centuries in a very modern setting, but what interested us more was the terrace outside and the hike up to reach there. You can always take the lift if you are not in a mood to climb up the hill, it’s absolutely free with the Salzbuurg card… we used ours to come back down through the lift! 6. 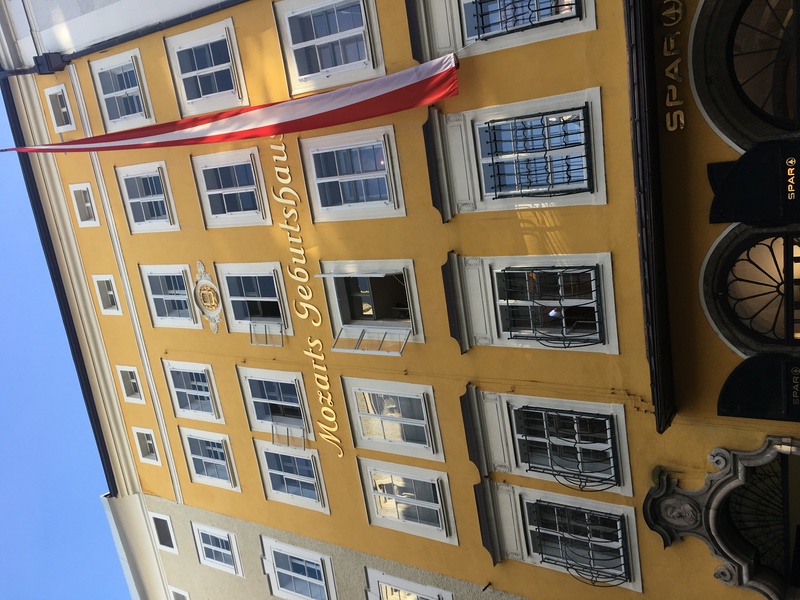 Mozart’s Birthplace – Situated right in the middle of Getreidegasse this place is hard to miss…correction- should not be missed. Get up close and personal with Mozart’s life in Salzburg, you will see some really old musical instruments, including Mozart’s own Violin and original certificates. 7. Last but not the least the Public Transport– Since we were living closer to the Main Train station (not in the city center) we really made use of the Salzburg Card when it came to Public Transport and to be honest, it was every bit worth it! 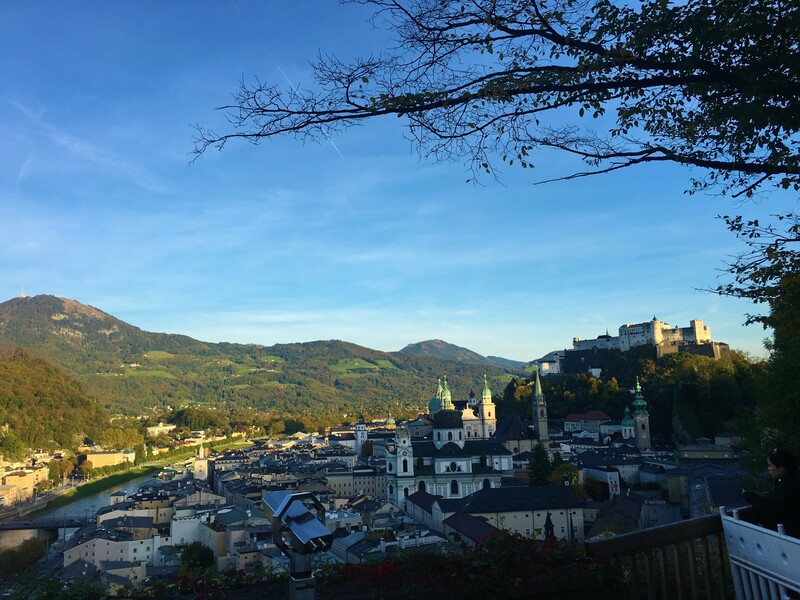 Apart from the free attractions, the Salzburg Card also offers attractive discounts on several activities such as the walking tours and the legendary Sound of Music Tour operated by the Panorama tours. You can check the full list HERE. Now to address the main question – Should You invest in a Salzburg Card? 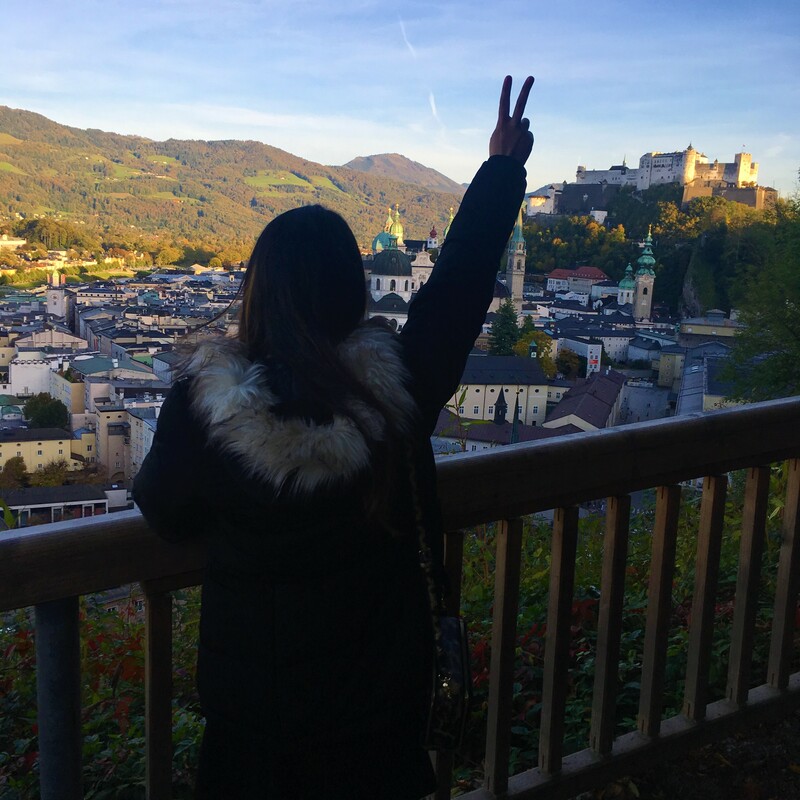 Well it depends on your travel preferences and what you would like to do in Salzburg. 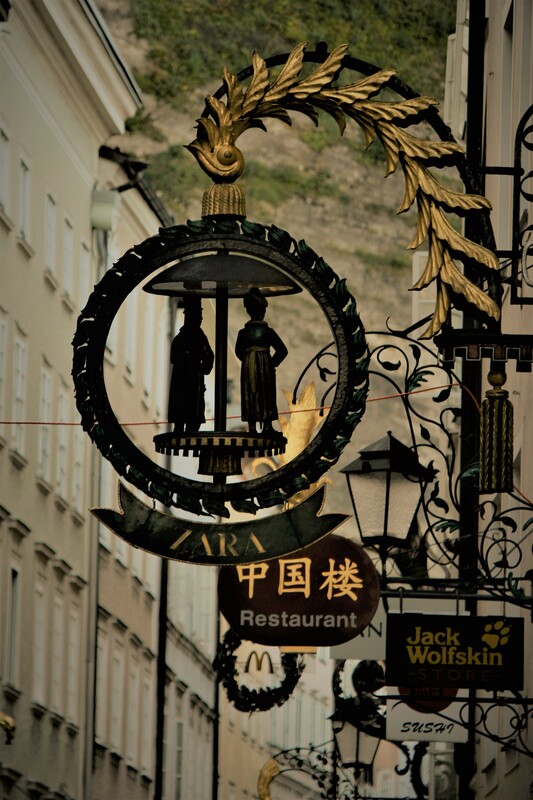 If you just want to explore the city on foot, spend most of your time leisurely at the old town soaking in the ambiance and food culture, drinking beer and coffee, then the Salzburg Card is probably not for you. 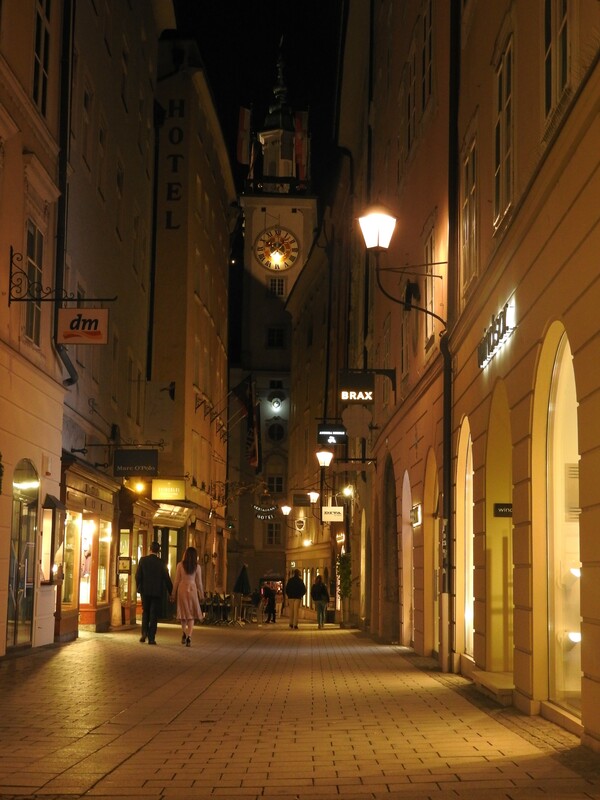 BUT, if you are someone who would not only love the leisurely strolls in the city center, but would also like to see the various attractions that the city has to offer, the Salzburg Card will be the right choice as it offers great savings and saves you from the hassles of buying public transport tickets and validating them again and again. We used it every day on our vacation and still couldn’t finish everything which is there on the list. 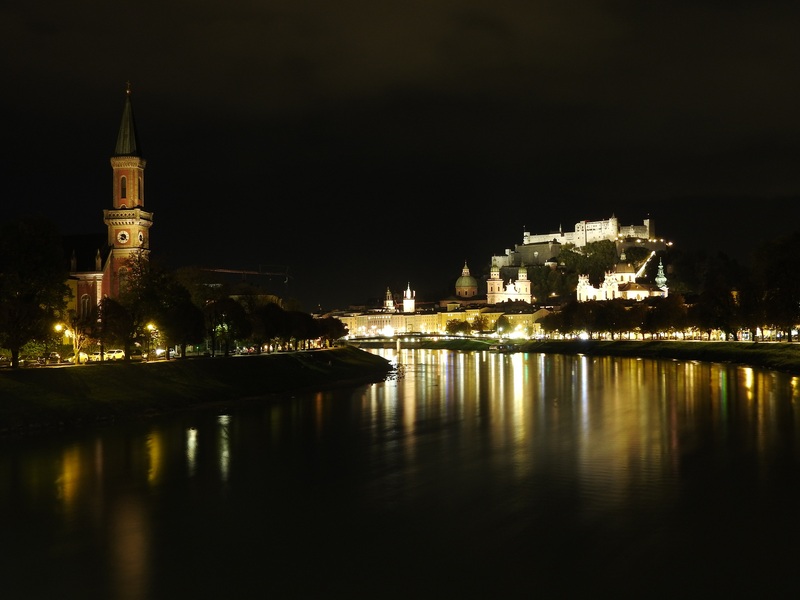 With the plethora of options for free entries and wide range of attractive discounts, we feel the Salzburg Card is one of the Best Travel Cards we have ever come across and in our opinion it is well worth investing in when in Salzburg. Tip – Most of the attractions on the card, especially the museums close at around 5pm, so you might want to plan accordingly. The Salzburg Card is available for 24, 48 or 72 hours, you can book it online and pick it up at the Information Centre at the Main Railway station. You can even buy it from your hotel. To know more about the Salzburg Card, its price and a detail list of what it covers please click HERE.